HEARTICULTURAL PRESS – our own publishing enterprise. From time to time, we intend to publish small books about gardening, ecology and green lifestyle and will be offering them for sale here on our website. 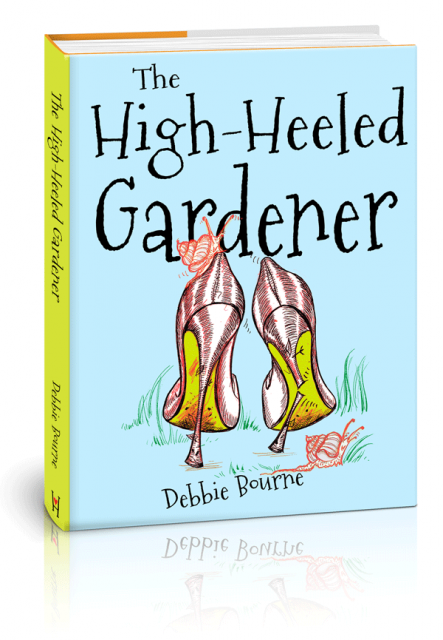 Hot off the press is a wacky novel written by our very own Debbie! 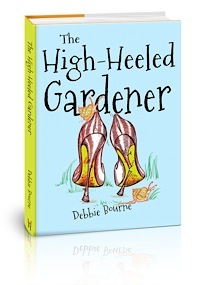 Written by our very own Debbie; this is great fun and also practical — sprinkled throughout with seasonal gardening tips. Thoroughly recommended! Paperback, 366 pages. 148mm x 210mm, 540g. When ex-fashion designer Deborah answers a knock on her door, little does she know that she is about to embark upon the growmance of her life. Handsome local MP Toby Knight persuades her to turn a patch of land outside her house into a food-growing project – with uproarious consequences.